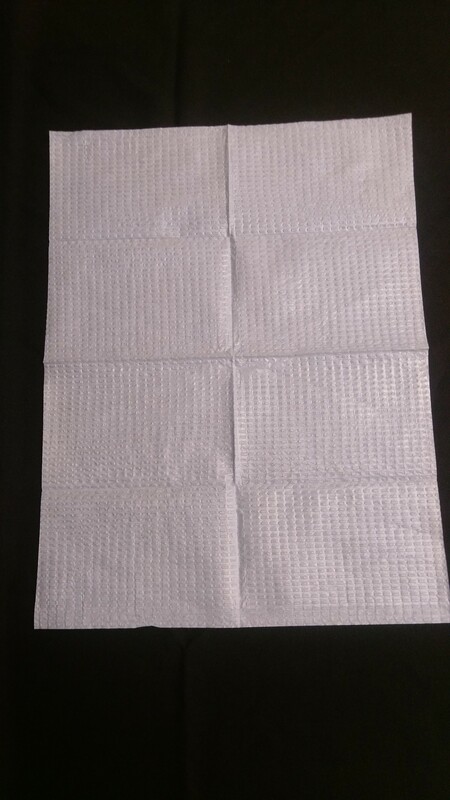 Thin, disposable underpad. 50 count. Similar to the one that comes with the enema bucket. An economical way to protect against leaks. Drop sheet measures 18" x 13.5"
Thin moisture proof underpad, similar to the one that comes with the enema bucket.